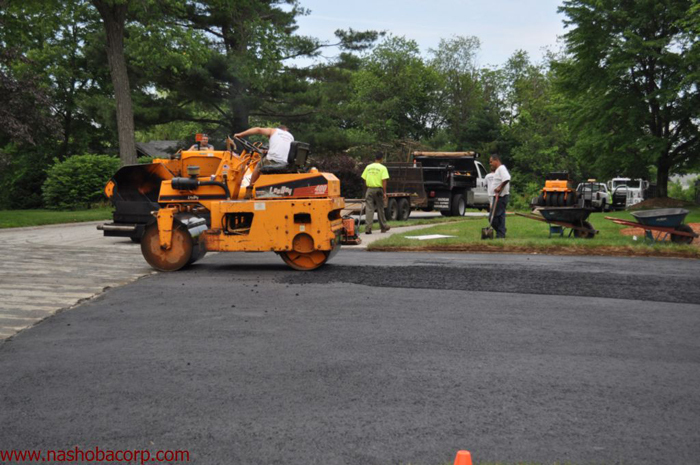 Local Professional Residential Blacktop Asphalt driveway & walkway Paving Company. 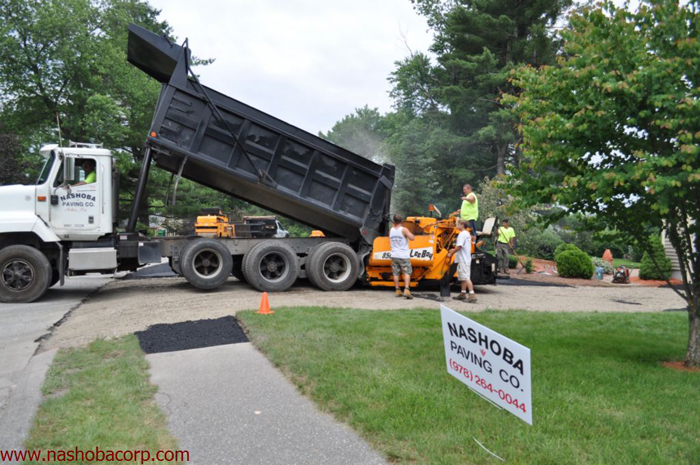 Nashoba Corporation offers complete asphalt paving solution & repair services. We also offer Seal coating & line striping services. We offer a full range of residential driveway maintenance and pothole repairs. 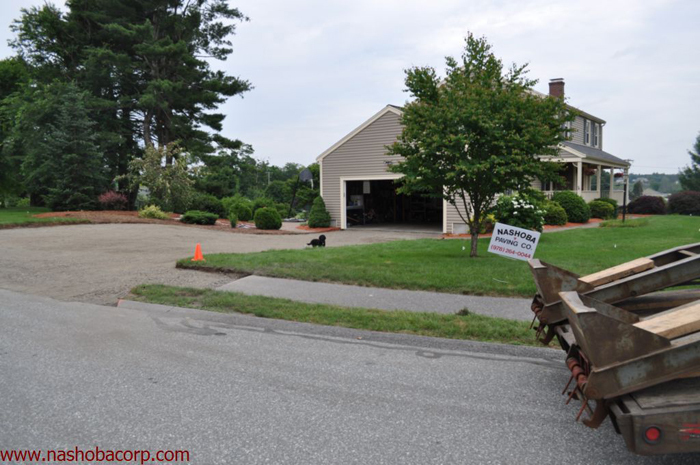 "Are you a homeowner in Massachusetts or Southern New Hampshire looking for a residential asphalt paving contractor?" Contact us today for your Free residential Quote today! We install new residential blacktop driveways. Asphalt Sealcoating. Proper Seal coating protects your asphalt from the effects of water & oxidation. 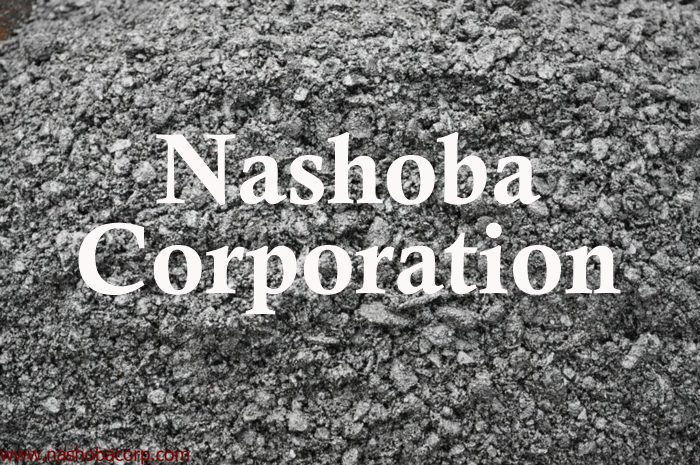 Nashoba Corporation provides grading for removal & replacement, reconstruction, new construction & additions. 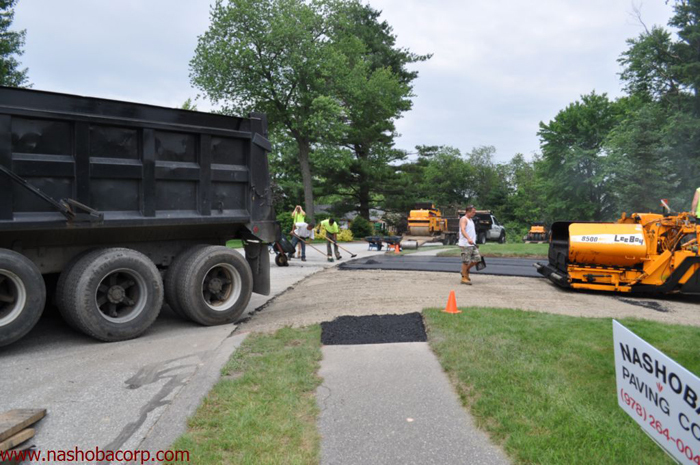 Nashoba Corporation installs an appropriate base for the asphalt surface to rest on. The depth of the base recommended varies depending on intended use. Nashoba Corporation provides excavation services for failing sub-grade, removal & replacement, for reconstruction, new construction or additions. Asphalt Patching becomes necessary when an area of asphalt is deteriorated & no longer is useable. 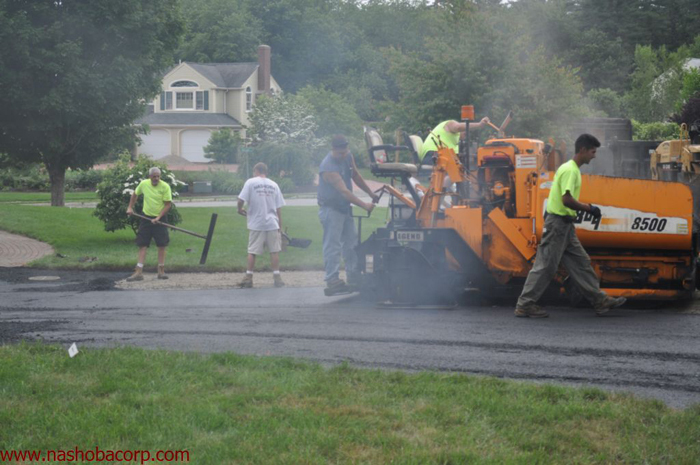 Asphalt dig out patching, surface patching, pothole patching, and infrared patching are all methodswe utilizes depending on the condition of the overall surface & the severity of your deterioration. Infrared patchingcan be a quick and cost-effective method of patching which involves reheating a deteriorated section of pavement & blending with new asphalt to create an almost seamless patch. Nashoba Corporation can also provide emergency pothole patching with a “cold patch” product during the cold winter season. Speedhumps are larger traffic calming devices used by many different municipalities and some homeowner's associations to reduce speeding and cut through traffic on streets. Speedbumps are narrow traffic calming devices used in parking lotsprimaroly to protect pedestrians. Speedbumpscan be 3-4' deep, up to 3" high and painted white or yellow. © 2012 Nashoba Corporation , All rights reserved.